Great Stone - Prince Alla & Seanie T Remix EP with new remixes! POWA002 REMIX - Max Powa ft. 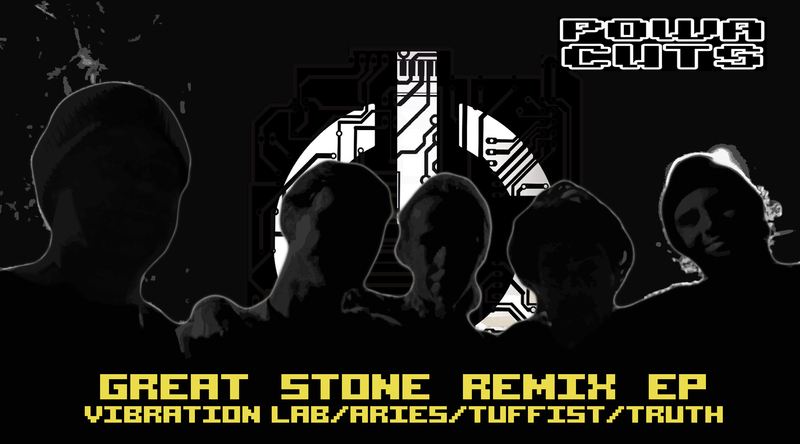 Prince Alla & Seanie T - Great Stone ARIES/VIBRATION LAB/TUFFIST/TRUTH from Max Powa on Vimeo.